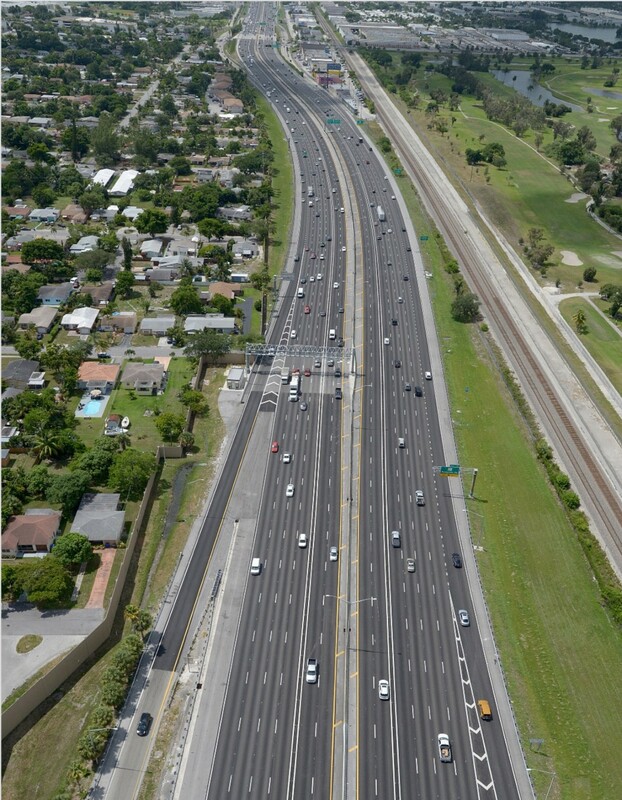 This 1622 Calendar Day Project provided improvements to the mainline such as roadway widening and reconstruction, milling and resurfacing, and slope correction. 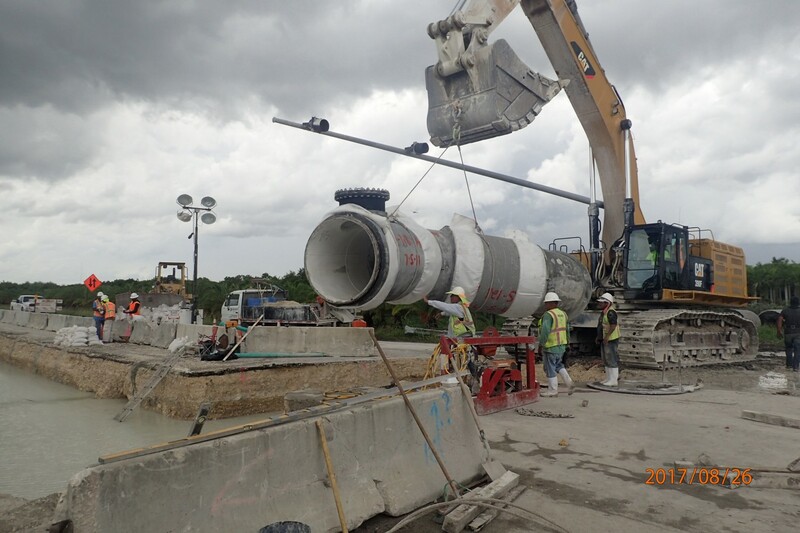 Bridge widening took place utilizing several foundation methods including both steel (pipe and H) and concrete piling. 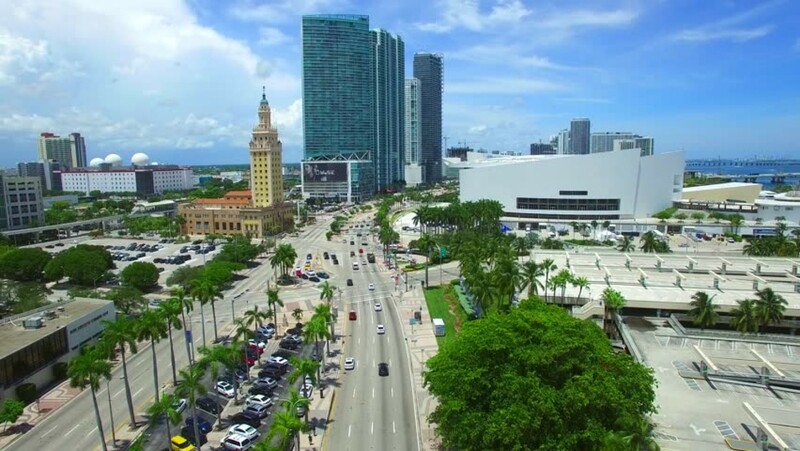 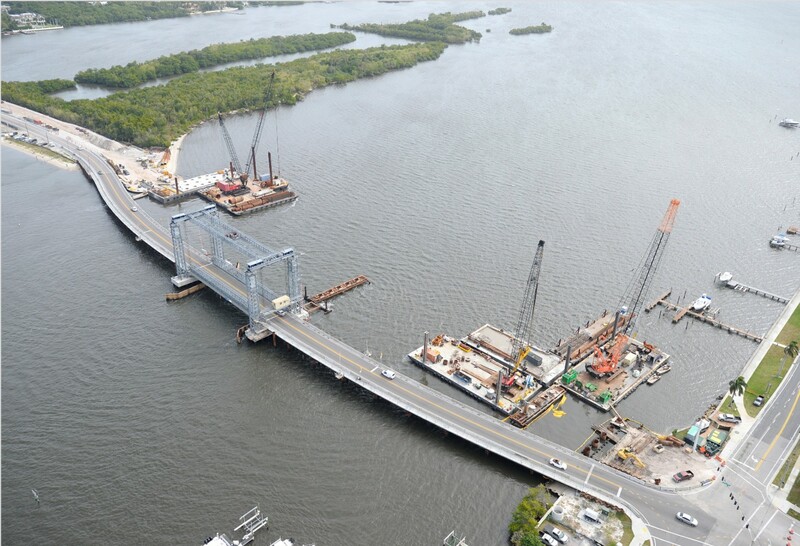 The superstructures required the new AASHTO beams to match existing conditions. 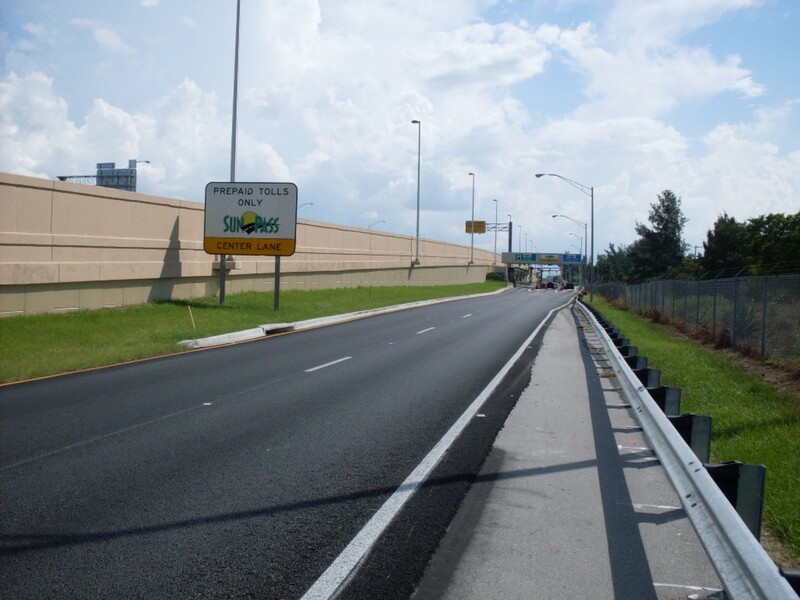 The Project included a series of major temporary critical walls with sheet piling and wire basket construction to implement new MSE walls; permanent steel sheet pile walls to reinforce existing ramps; installation of precast sound barrier wall panels using auger cast foundations (20’avg height); and variable height concrete barrier wall & opaque visual barrier. 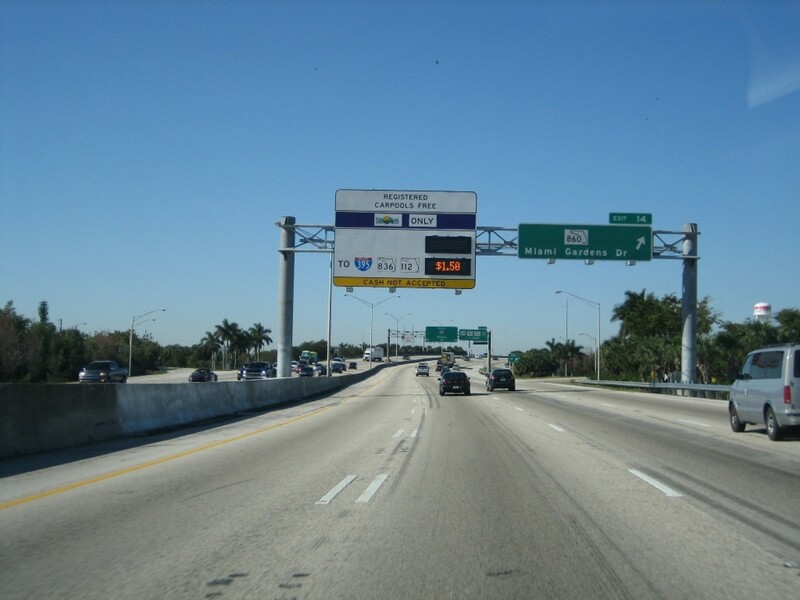 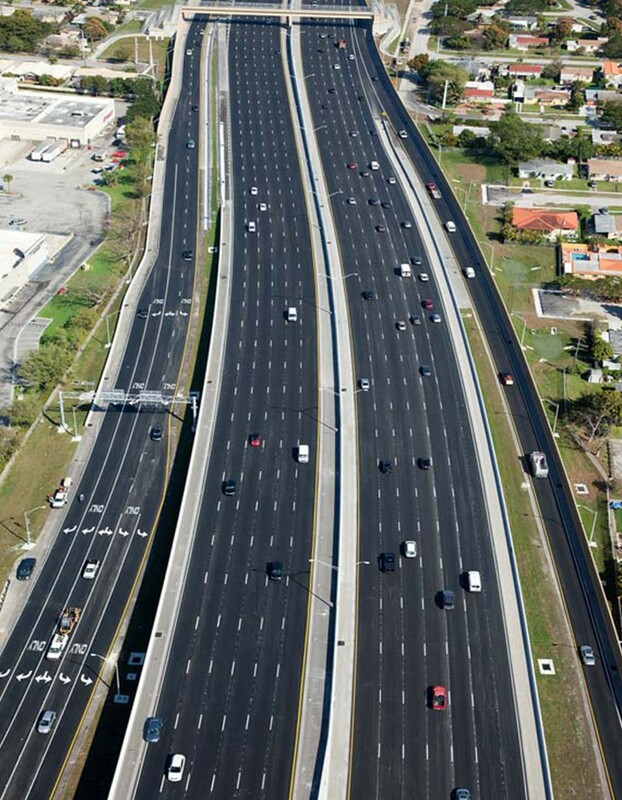 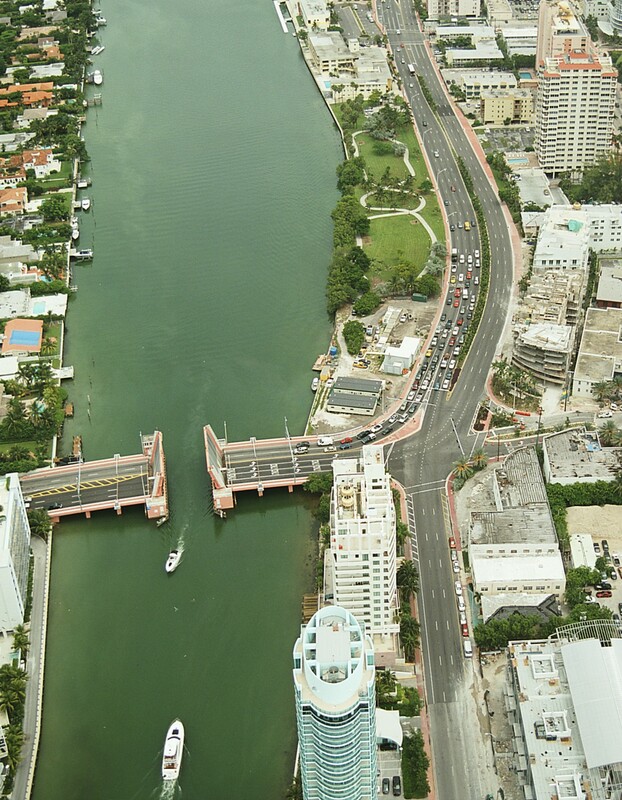 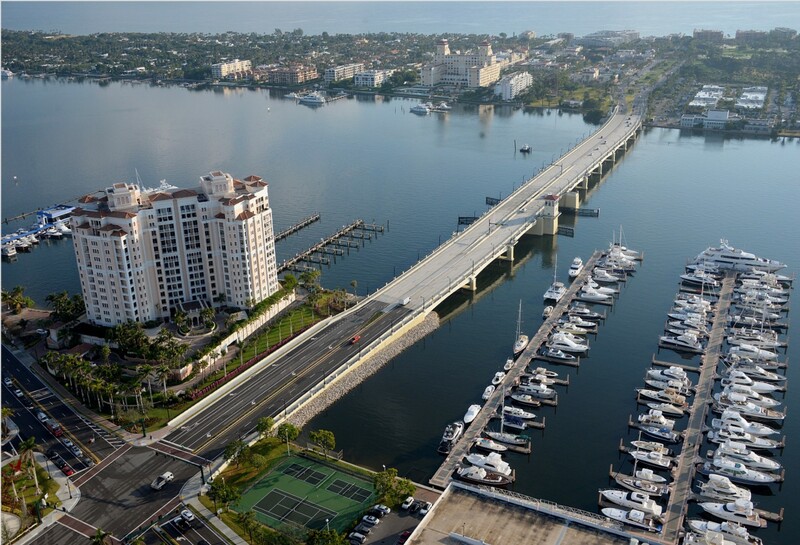 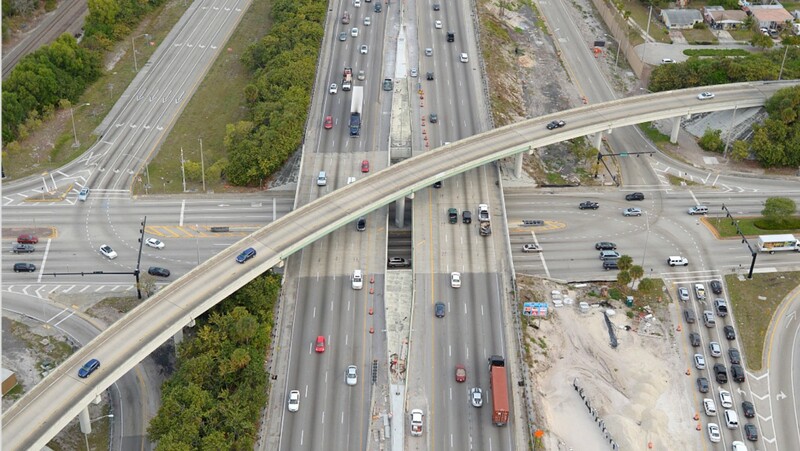 Other work included improvements to the tolling systems at the Ramp Plazas for both interchanges; canal dredging & revetment, including subsoil excavation; permit coordination with SFWMD and the City of Plantation; and intersection reconstruction at Griffin Road & Orange Drive which included new mast arms, controllers, ped-signals and ADA compliant ped-ramps; ITS & Tolling System integration; and cantilever sign structures with drilled shaft foundations, storm drainage, trench drain, and landscaping.